Let's face it, the new year doesn't automatically mean a new you, unless you take the steps to get there! Most of us have lofty financial goals amid a sea of debt and unresolved student loans. Despite the odds, there are some ways you can begin to chart your course towards financial freedom and it begins with gathering information. No longer should you view yourself as bad with money, you're simply misinformed. 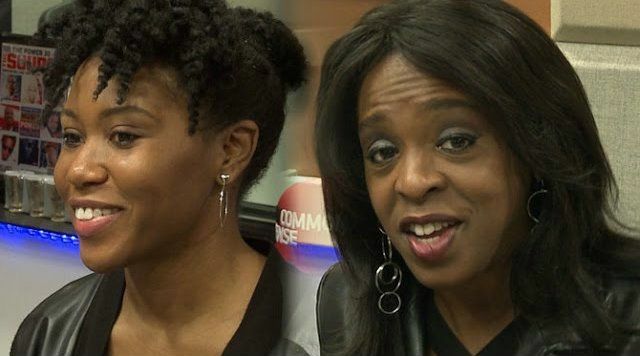 Before you ignore starting that business, or giving up on your financial situation completely, watch this interview of Stacey Tisdale and Sirita Wright from Black Enterprise Magazine on The Breakfast Club. P.S grab a pen, a notepad and brace yourself for the antics of Charlamagne.